Top Loading Arms are used for railcars and trucks continue to provide an efficient and cost-effective method to load and unload in many situations. A loading system should have sufficient horizontal range to reach the farthest compartment without re-spotting the vehicle. 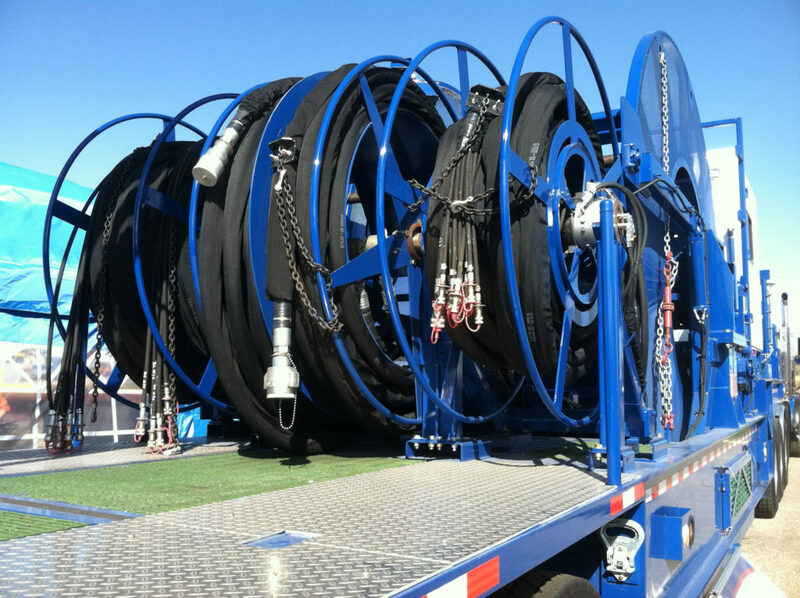 Sufficient vertical movement and drop-pipe lengths to service vehicles of varying heights is also necessary. A properly designed top loading system can achieve this requirement. 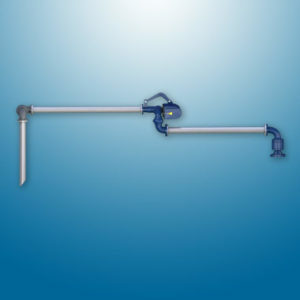 Top loading arms can also be used for tight-fill and vapor recovery applications when used with specially designed and engineered components, such as vapor plates, tapered hatch plugs, and inflatable hatch seals. 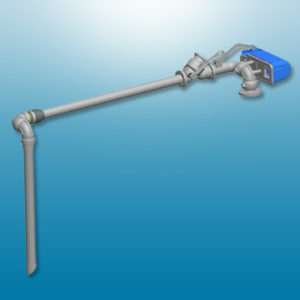 Special top loading arm designs can also be supplied with a wide range of valves, fittings, and instrumentation equipment. 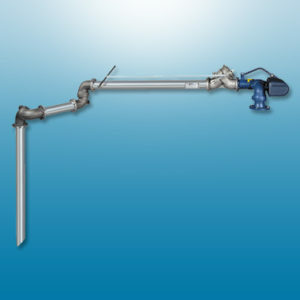 Primarily used to load and unload tank trucks where the reaches will be less than 120” (3048 mm).This versatile arm is designed specifically for top-loading installations where a variable operating range is required. The secondary arm rotates 360 degrees in the horizontal plane, providing a spotting allowance of up to twice its length. 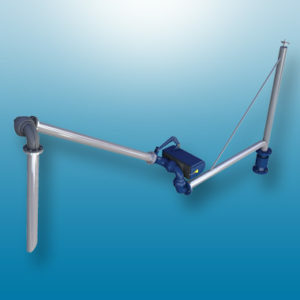 Note: The scissor-arm configuration is NOT recommended in 6” size or in all carbon steel or stainless steel construction due to the difficulties an operator would have handling the heavy outboard components. 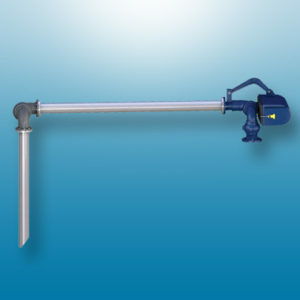 The slide sleeve is a medium-duty unit designed for flow rates up to 15 ft/sec (4.5m/sec.). Higher flow rates may tend to push the inner tube out beyond the loading point.